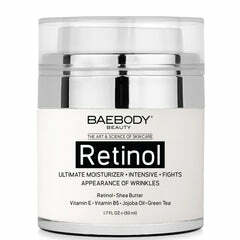 Our Baebody Neck Cream is formulated with powerhouse ingredients including AHA’s, CoQ10, Glycolic Acid, and Green Tea. A rich hydrating cream that helps fight problem areas on and around the neck. 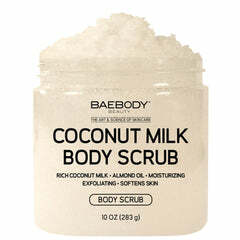 This product can also be used as a face cream.